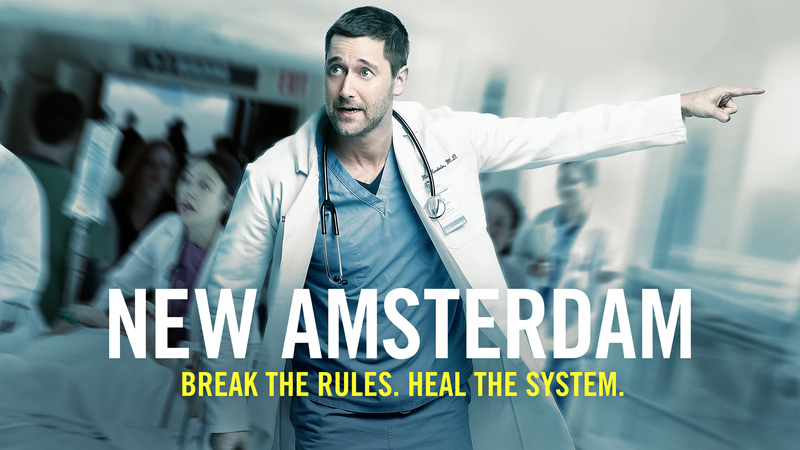 New to Nine in 2019 is the US medical drama, New Amsterdam. Inspired by Bellevue, the oldest public hospital in America, it follows the brilliant and charming Dr Max Goodwin (Ryan Eggold), the institution’s new medical director who sets out to tear up the bureaucracy and provide exceptional care. Dr Goodwin must disrupt the status quo and prove he will stop at nothing to breathe new life into this understaffed, underfunded and under-appreciated hospital – the only one in the world capable of treating ebola patients, dangerous prisoners and the President of the United States under one roof – and return it to the glory that put it on the map.